It's a Throwback Thursday post! When Amber contacted me last fall about photographing maternity photos for not only her, but her sister too (!!! ), I could hardly contain my excitement. 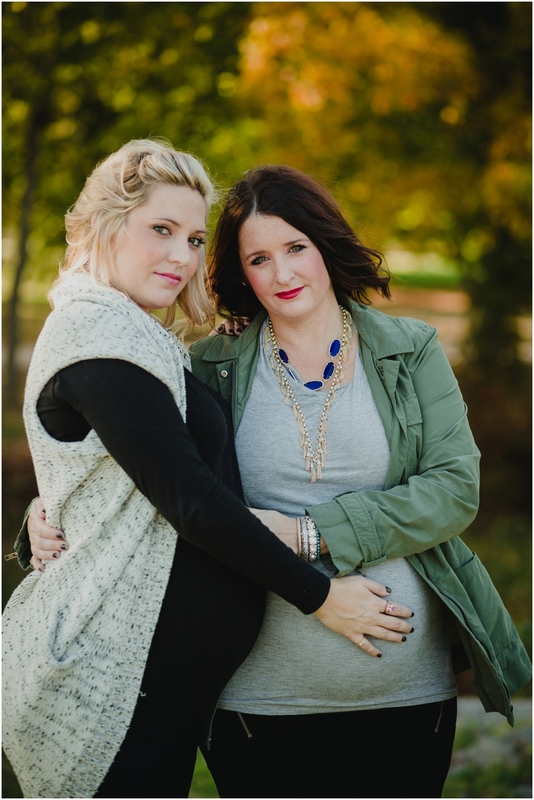 These beautiful mommas were glowing throughout their entire session, and it was so easy to see what a special relationship they have. I just know that their sweet babes will be some of the closest cousins around.